Caroline Edmonds was born and educated in London, receiving degrees in both History and Law from Leicester University and the College of Law, Chancery Lane respectively. After various jobs in advertising; marketing and sales, and working as a solicitor, Caroline moved to South West France where she had a holiday home. Becoming proficient in French she did voluntary work for various local charities and the tourist office, and consulted on ad hoc legal work for ex-patriots. 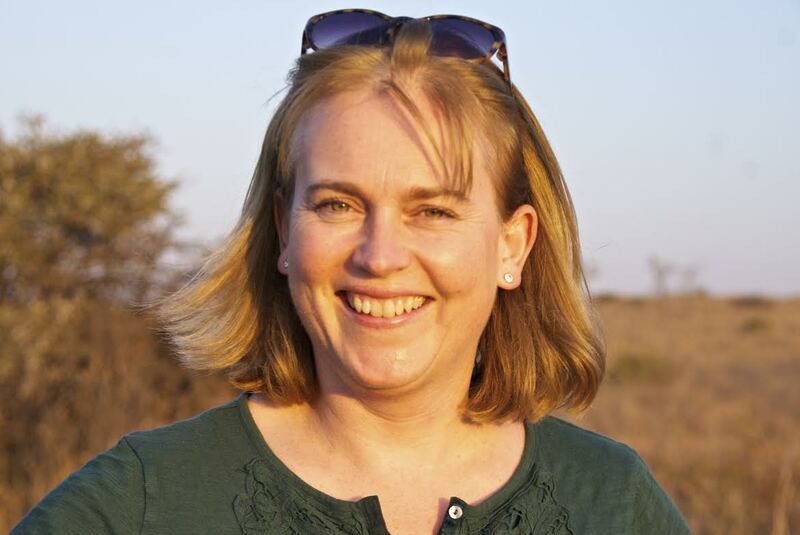 In 2008 Caroline went on her first safari to Botswana and Zambia and was mesmerised by southern Africa and its wildlife; particularly the big cats. Wanting to contribute towards the preservation of big cats Caroline volunteered at a wildlife facility in South Africa, hoping to find like-minded individuals and gain insight into the challenges at hand. This experience quietly disturbed Caroline when there was no straightforward answer to her questions regarding the future of the cats being bred. Caroline couldn’t ignore the feeling that something was amiss and so began her journey of questioning and understanding the reality facing South Africa’s big cats. A week prior to Caroline’s departure from South Africa a friend mentioned the work of Chris Mercer and his late partner Bev Pervan who started Campaign Against Canned Lion Hunting. Caroline, determined to meet them, drove out into the Karoo desert to find these legendary conservationists. Chris and Bev were inspiring, funny and frank about what needed to be done to save Africa’s cats. They also told her about the work Kevin Richardson was doing in Gauteng. After looking at his Youtube Channel Caroline volunteered at the Kevin Richardson Wildlife Sanctuary and her life was forever altered. 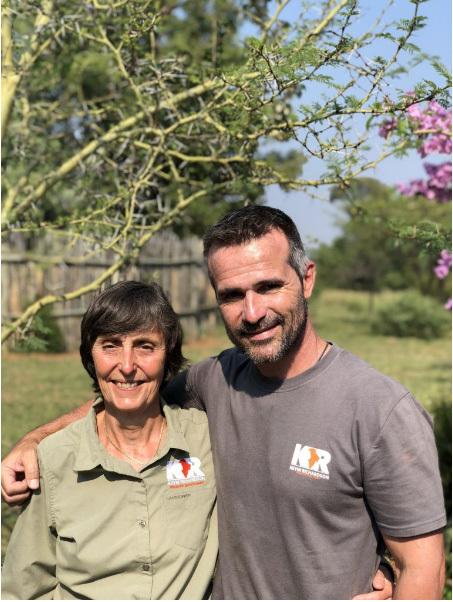 After volunteering she made a donation to the sanctuary and, believing in the transformative power of education, she also helped two young volunteers in their efforts to change career paths towards conservation. Upon returning to France, Caroline’s passion for protecting lions grew stronger each passing month and she knew she had found her calling. When Kevin contacted her and invited her to be a director of his long-awaited foundation – it took less than a nanosecond for her to think about it and say yes! Caroline’s story is a testament to what is possible when individuals seek to become informed and involved in the issues around lions, canned hunting and unethical volunteering. Caroline believes that the Kevin Richardson Foundation will change lives; just as meeting Kevin has changed hers. After 14 years at National Geographic Television International and serving as Vice President of programming and acquisitions, Edwina is an established authority in the natural history media space. Following her passion to help independent factual producers fund and sell their programmes, she founded Wild Thring Media in 2012. Her detailed knowledge of the broadcast and social media landscapes, as well as her intuition and passion for factual content, provides the much-needed support and expertise to help producers obtain commissions and get great shows made. This hands-on approach organically developed her business to include talent management for factual presenters, and it is in this space she met Kevin Richardson 15 years ago. 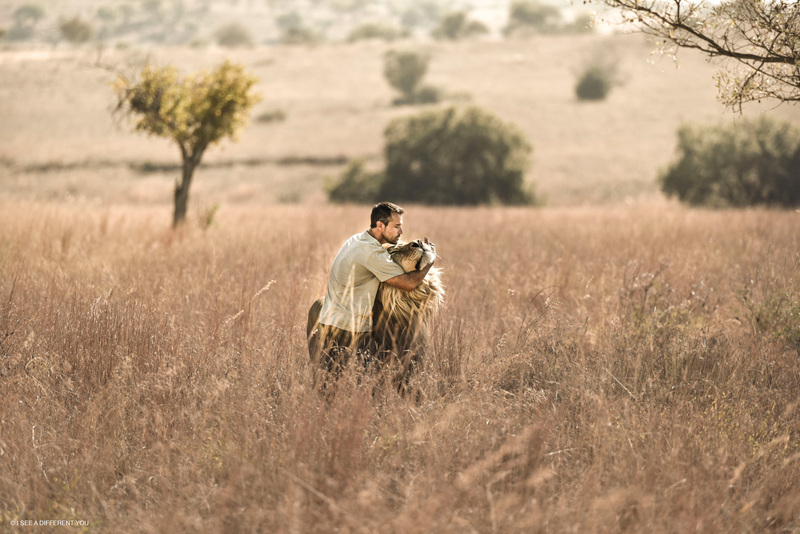 As their relationship grew through several successful projects together, Edwina observed the special bond Kevin had with lions and his burning passion for contributing to their preservation. For the past four years they have been harbouring the dream to start a foundation that will be supported by their prior commercial ventures together. After much planning and hard work the dream is finally taking shape. Like many who have worked in the natural history space, Edwina is thrilled to finally have the opportunity to meaningfully engage and support a conservation effort that strives to preserve the subjects of our films and of our television shows – whose very existence today is so dramatically under threat.